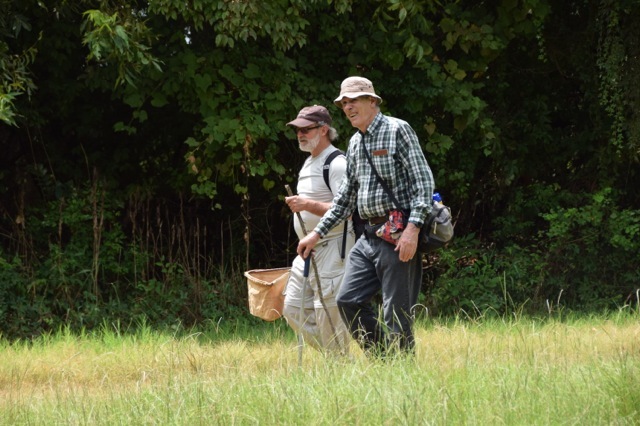 The Louisiana Master Naturalist Association offers an opportunity for citizens to expand or sharpen their skills in natural history, with special focus on the diverse habitats of the Sportsman's Paradise - Louisiana. With Natchitoches being the state's oldest city (1714) and New Orleans one of the earliest major ports in the U.S. (1718), Louisiana has played a pivotal role in our knowledge of the flora and fauna of North America. Naturalists arrived on many of the earliest ships and sent specimens of species then new to science back to the museums of the Old World. Most of the early natural historians traveled Louisiana's byways, as demonstrated by John James Audubon's many contributions to our knowledge of early 1800s biota. 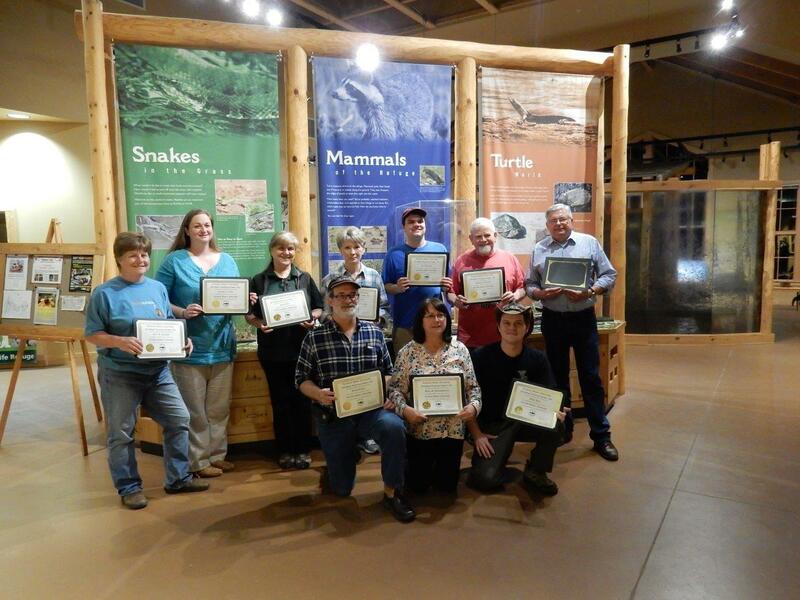 We encourage you to enter the LMNA certification program and contribute to the well being and expanding knowledge-base in natural history in Louisiana. The Master Naturalist training, through its various chapters, will enable you to learn about the nature of the state's varied physiographic regions, and help you understand the connections among our valued environment, culture, and economy. What does the Louisiana Master Naturalist Association do? 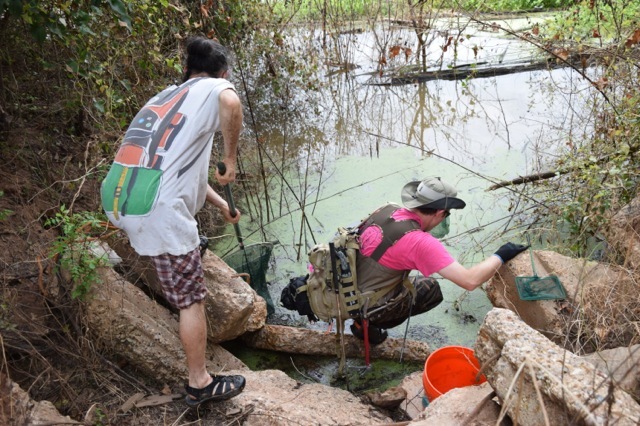 The primary purpose of the LMNA is to offer a statewide program that educates Louisiana citizens about their precious flora and fauna, as well as other aspects of their environment and ecosystems. 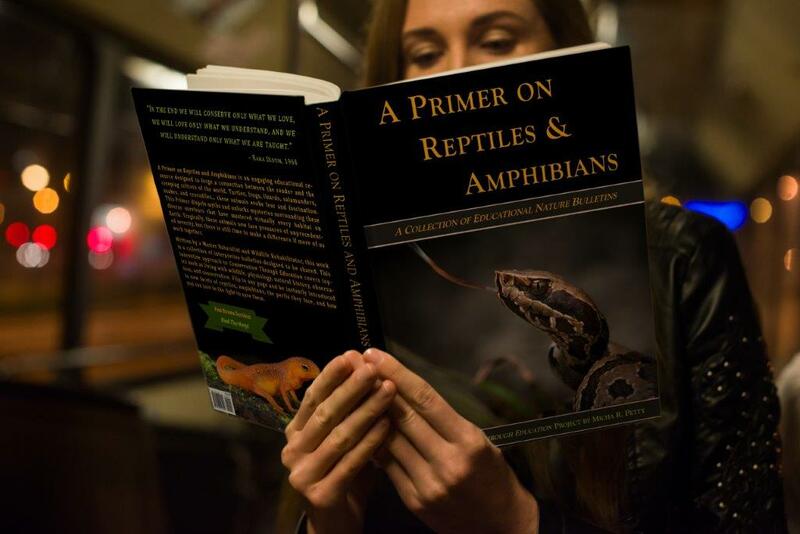 Once certified, the Louisiana Master Naturalists are required to use their talents to educate others or assist programs that promote and protect Louisiana's natural heritage. 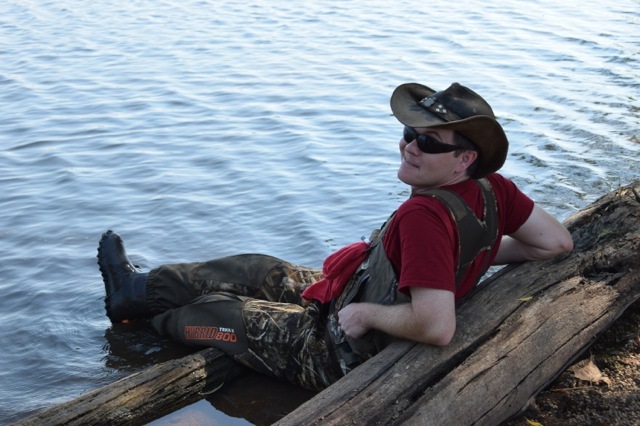 How do I become a Louisiana Master Naturalist? In order to be certified, you must complete all requirements set forth by the chosen chapter of LMNA. Each chapter has different but comparable requirements to receive and maintain certification. To receive certification, you must complete a course (40-60 hours of workshop time), volunteer, and continuing education hours, as well as pay modest dues. To maintain your certification, you must annually complete continuing education and volunteer hour requirements and pay dues. LMNA is a confederation of chapters focused on regions and habitats throughout the state. Chapters may differ in their content and approach, but the coordination will ensure consistency in quality and focus. All present a broad overview of the state's natural history, but chapters will vary based on geography You may choose whichever you wish. Chapters share presenters and enjoy co-hosting field trips with other chapters. We anticipate occasional state gatherings to meet one another and share knowledge and ideas. What chapters exist in Louisiana? Please visit our chapter page for a current list of chapters.